Rocking the Pantone-approved color of the year, Living Coral, has never been easier. Coral is a universally flattering shade that has warm and cool undertones to go on any skin tone. From luscious lipstick to flirty eye liner to flushed cheeks, coral is ready to throw some serious shade around. Here’s how you can add this sassy color to your beauty routine. 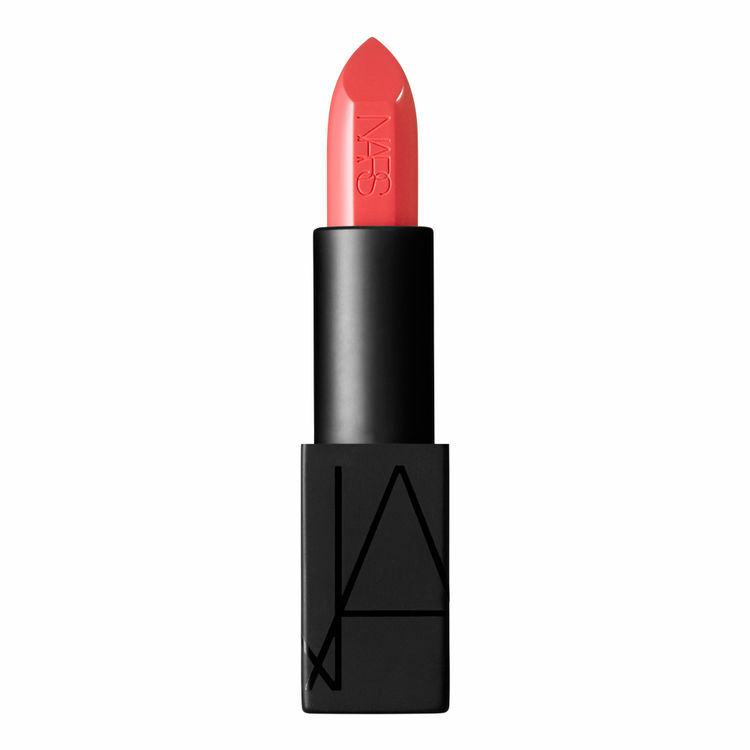 NARS’ Audacious Lipstick, $41, in Juliette is a pink coral hue that offers bold coverage with a luxurious texture – taking you from winter all the way to summer. If you’re not one for color, especially in winter, the Benefit Cosmetics Cha Cha Tint Cheek & Lip Stain, $40, in sheer mango is a tropical sunset hue that is just the right amount of coral to add to your beauty regimen. It’s not too bright, or too sheer. You can blend it for a lighter finish. RiRi’s Fenty Beauty Mattemoiselle Plush Matte Lipstick, $23, in Freckle Fiesta is just about as coral as one can go. The petal-soft matte finish is flattering on all skin tones. The L’Oreal Paris Colour Riche Shine Lipstick in Luminous Coral, $12.99, is an ultra rich lipstick with a glossy finish. With 60% more oil, this gem conditions lips so rain or snow, you got game. Meet Me At Sunset. No, we’re not flirting with you, but this shade of Essie sure is. The shade ‘Meet me At Sunset’ is a vibrant, deep orange that actually gels well with fair, light, medium and dark skin tones. It’s time to throw some shade. Marc Jacob’s Highliner Gel Eye Crayon Eyeliner, $31, in Orange Crush flushes your upper eye with a squash of coral and lets the eyes do all the talking. With bold, dramatic liner and shadow making the red carpet rounds this year, there’s no skipping this trend. NYX: Coral-Sickle, s’il vous plait? NYX Cosmetics’ Whipped Cheek and Lip Souffle, $9, in Coral-Sicle not only sounds delicious, but is a two-in-one mousse that can be applied on the lips and cheeks for a flushed look. Maybe, it’s time to tell your dark, emo look: Thank u, Next.